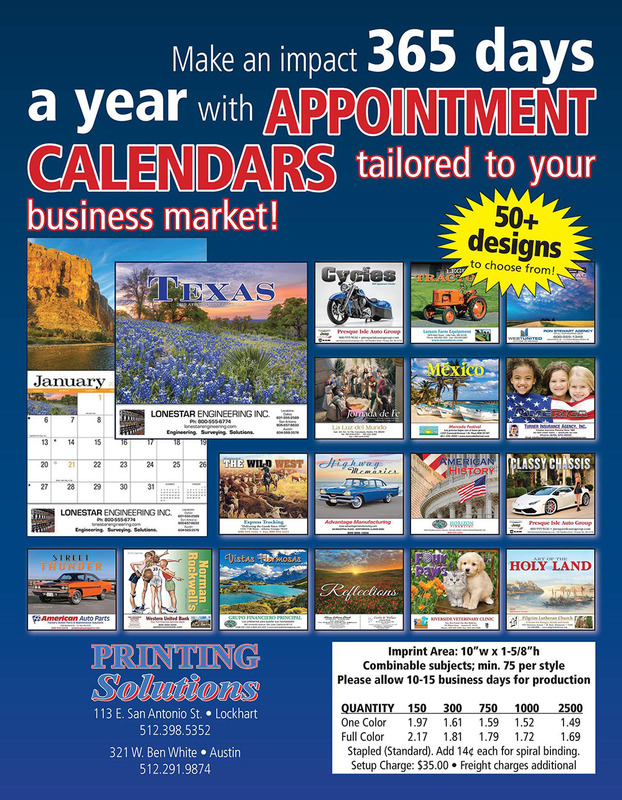 Printing Solutions specializes in all things print. There is no customer too big or too small for our services. 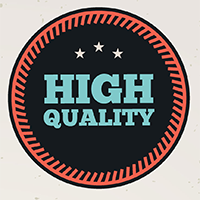 From offset printing and digital printing, we use the best equipment to get you the best quality! 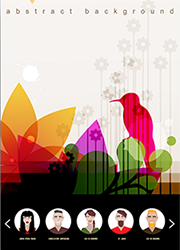 Printing Solutions offers many products and many application options for your designs. Here are some of the products we provide: Offset printing, digital printing and copying, shipping, large format printing, stamps, banners, CAD printing, carbonless forms, business forms, stationery, invites, envelopes, business cards, business checks, flyers, posters, postcards, handbills, koozies, pens, promotional products and much more. 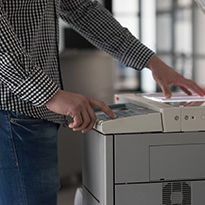 With our many years of experience, we can find the solution to all your printing needs. With stores in Austin and Lockhart, we aim to serve the Central Texas area, and with our shipping capabilities, we can also reach your customers anywhere. 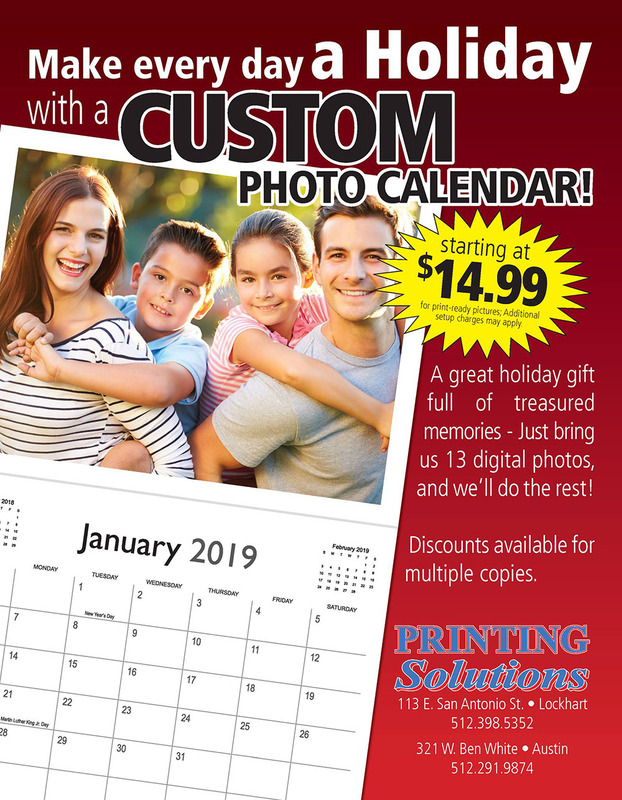 Printing Solutions is a family owned business with Ron Faulstich (proud veteran owner) running the Lockhart store and his son Travis Faulstich running the Austin store. 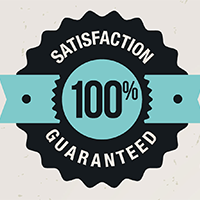 At Printing Solutions, we take pride in our work, as it has been, and continues to be our life. We look forward to working with you and being the solution to all your printing needs! We pride ourselves on being friendly, fast, and accurate to make sure our customers keep coming back. Make a great first impression with our handmade business cards. 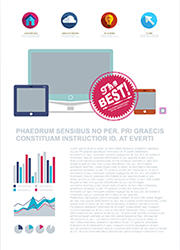 Our professional designers will help you find the right layout, then make sure you get all the critical information clearly displayed. We can find the right card that will work for you. We have many options to help you get the look and touch you would like to achieve. 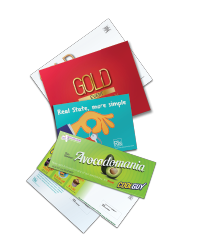 Spot UV, Raised UV, foil, full color, round corners, premium papers, textured papers, plastic and so much more! 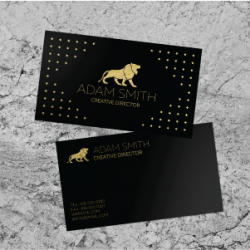 A good business card will make sure your company gets noticed, and we can helping you through every step of the way from designing to printing your cards. 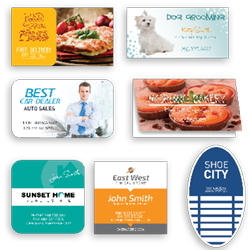 Want your business cards to stand out? 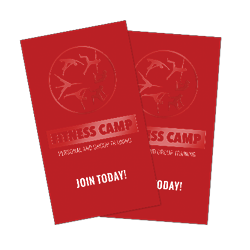 Upgrade to custom paper options: Matte, Glossy, Uncoated, Linen, Colored Paper, and even specialty cards like Textured Paper and Plastic Cards. 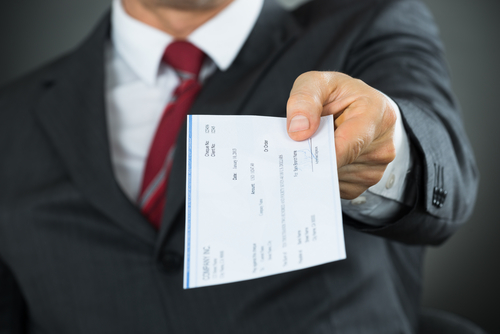 We can print Custom checks of any type for your company. Some of our common check options are Three to a Page Checks, Quickbooks / Computer Printable Checks with security options. Wraparound Covers, Tear Off / Perf, 2part, 3part, 4part, Multiple-Part. 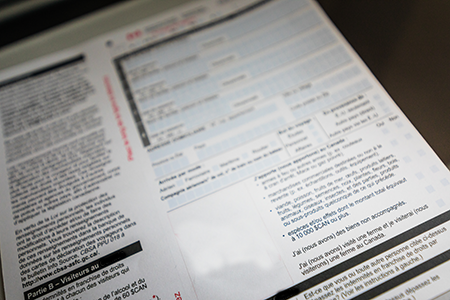 We can do any kind of custom Forms and size your business could need. 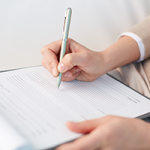 Some of our past customers have needed custom forms for Writing Down Orders, Restaurant Forms, Invoicing, and Quote Forms. 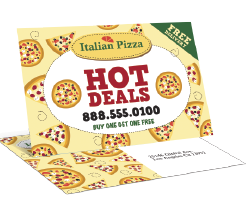 Flyers, brochures, and handbills are a good way to advertise your business. 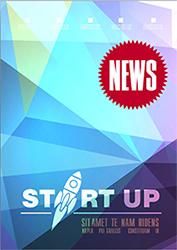 With Full Color, Edge to Edge Flyers, you can reach your future customers. With many paper type and color options, we can help you find the right price on orders of all sizes. Great for events, concerts, handouts or advertising we can make a custom created flyer of any size on your paper choice or our standard stock options. 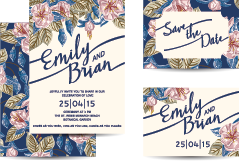 Printing Solutions offers a wide array of invitations. Weddings, anniversaries, graduations, events, parties and anything you can think of! 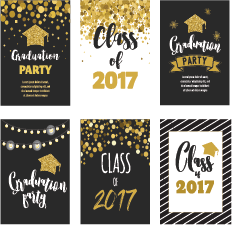 We can create invitations for any occasion, anything from Flat or Folded Invitations. We have many paper options: Glossy, Matte, Uncoated, Linen, Textured and Colored Paper. 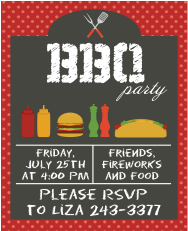 We can even assist in mailing your invites for you. We make labels of all shapes and sizes. If you need labels for your product, we have adhesive labels that won’t come off. 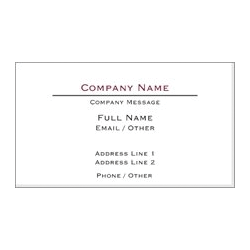 Address Labels, clings, paper or vinyl based, there is no label job we can’t make for you. 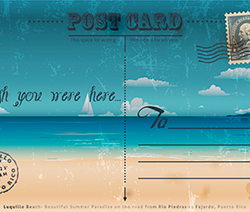 Postcards are a great way to reach your customers or gain new ones. 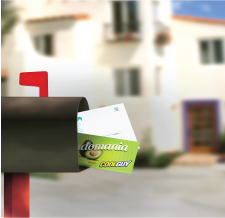 With unlimited paper options and sizes, we can find the right postcard to get you noticed. Get your club or product noticed. We do postcards for clubs, music events, gatherings, and product or business advertising. Let us help your business with professional and custom stationery. Custom letterhead and matching envelopes will help your company stand out from the rest. We have hundreds of paper options to get you or your company that has the look and feel you desire. Stationery also makes a great gift for family, friends or your boss.